Founded in early 2015 (just after lawyers’ advertising liberalization in France) by Benjamin Bing and Charles Passereau, Mon-Avocat is a leading French online marketplace for legal services, connecting consumers with +1 500 lawyers. This first fundraising will help Mon-Avocat to reach leadership in French-speaking Europe and leverage its growing lawyers portfolio to become the leading Law Practice Sales Management Platform. 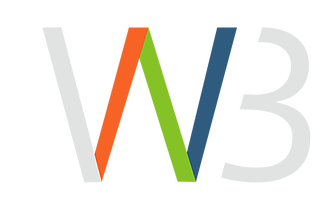 Mon-Avocat completed a first round of € 1 million with W3, an investment fund owning 3 renowned brands (Vivastreet, EasyRoommate/Appartager and Ziipr).